Global Connections - Skills of Yesterday and Today: Where from here? - WorldCity, Inc.
Friday, March 29, 2019, WorldCity held a very special Global Connections event in honor of International Women’s Month. The event introduced a new WorldCity format where guests participated in separate interactive sessions. 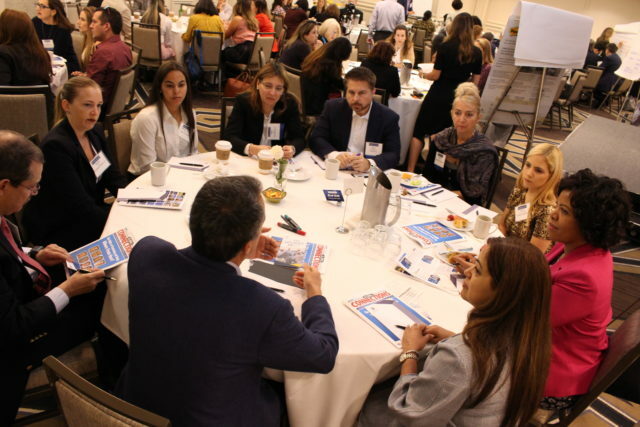 The discussions were led by Marilia Maya of Western Union, Eduardo Coello of Visa, Deena Piquion of Tech Data, Roberto Ricossa of F5 Networks, Karinna Damo of Bupa and FIU, Tony Bejarano of BICSA, Marta Clark of Symantec, and Horace Porras of American Tower. 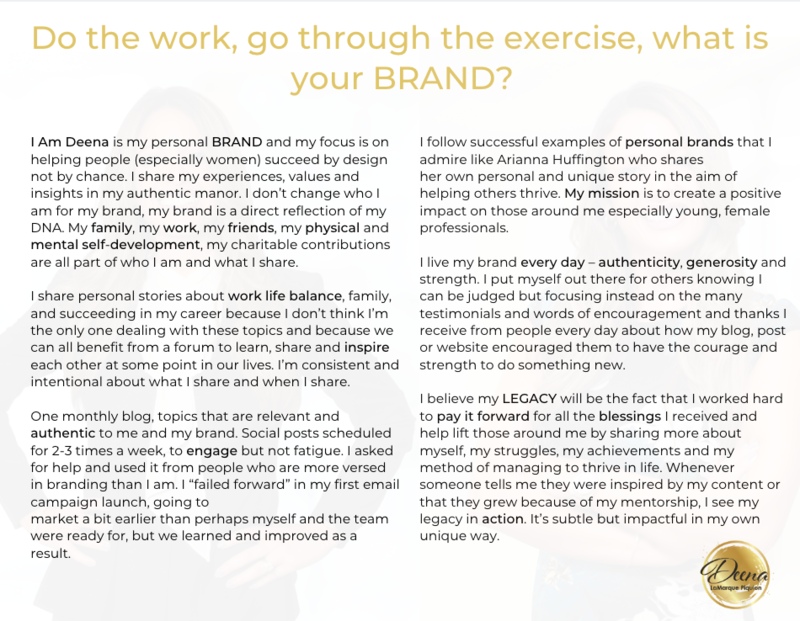 The sessions focused on personal branding, financial empowerment, professional development and work-life integration. Roberto Ricossa of F5 Networks on Personal Branding, Personal Branding FINAL. 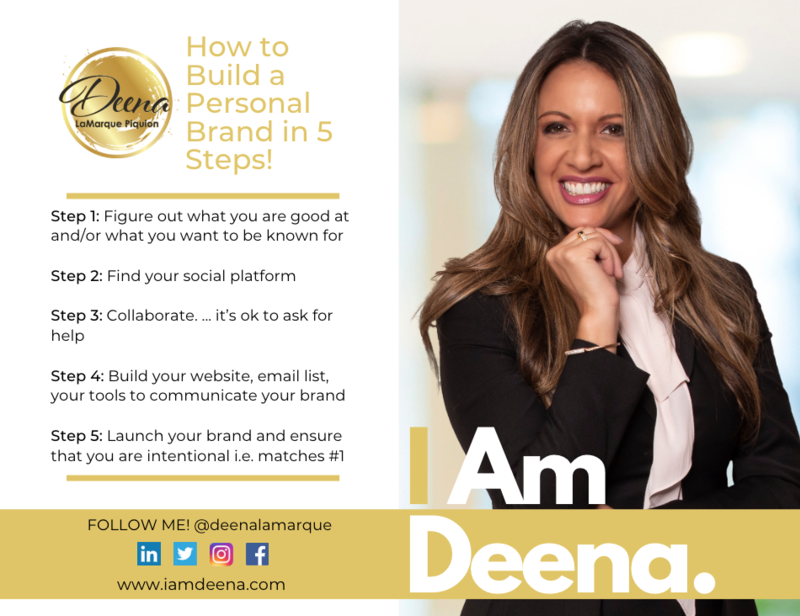 Deena Piquion of Tech Data on Personal Branding, Personal Brand in 5 steps 1, Personal Brand in 5 steps 2. Women’s economic empowerment is central to realizing women’s rights and gender equality. Women’s economic empowerment includes women’s ability to participate equally in existing markets; their access to and control over productive resources, access to decent work, control over their own time, lives and bodies; and increased voice, agency and meaningful participation in economic decision-making at all levels from the household to international institutions. Empowering women in the economy and closing gender gaps in the world of work are key to achieving future Agenda for Sustainable Development. Increasing women’s and girls’ educational attainment contributes to women’s economic empowerment and more inclusive economic growth. With the help of international aid organizations and private sector, countries with ambitions for their people are educating their girl children as never before. In developing nations for the five out of ten people receiving a university education, three of the five are women. This is proof of a growing qualified base. As a result, women directly contribute to lowered unemployment rates in both developing and developed worlds and have proven themselves as today’s prominent drivers of growth and opportunity. There are more women entrepreneurs than ever. At Western Union Diversity and Inclusion leads to specific initiatives to teach women to compete equally at the table. Educate individuals on why gender balance is important for WU, our customers, and the world. Encourage women to seek out opportunities and share opportunities you know about and apply for promotions. Create a larger talent pool so that women will be likely to be hired into more senior positions. Expand professional networks for greater opportunities. Empowering women to have the confidence to go for it! A special thank you to our corporate sponsors: Boston Scientific, FIU Business, Diversified Search, Greenspoon Marder, and MIA.